Each year, Pi Kappa Delta hosts a comprehensive national tournament that is often among the largest tournaments in the country. In odd-numbered years, the tournament includes a National Convention featuring a Welcome Reception, a Student Mixer, a Coach and Judge Reception, a Past President’s Dinner, a Hall of Fame Induction Ceremony, an Order of Attainment Induction Ceremony, an event to welcome new chapters, a series of caucuses and meetings, elections and Alumni and Undergraduate showcases. 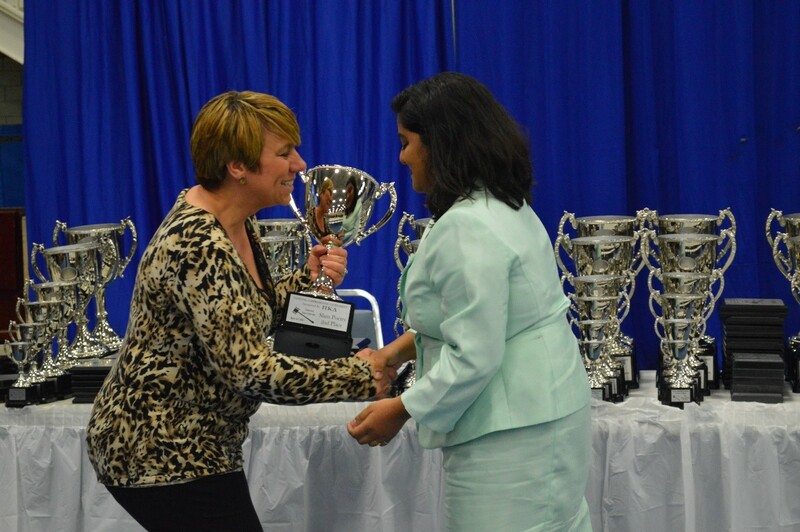 In even numbered years, the National Comprehensive Tournament (or NCT) is designed to provide a traditional tournament experience featuring elimination rounds in both speech and debate events.